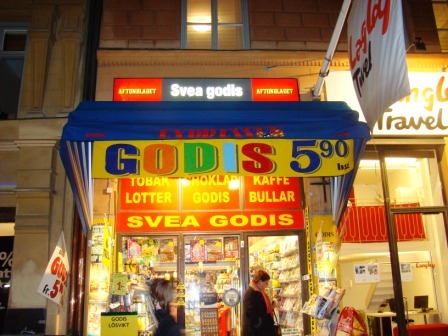 Apparently, god is SEK5.90 (Swedish krona). That’s only 75 cents!!!! 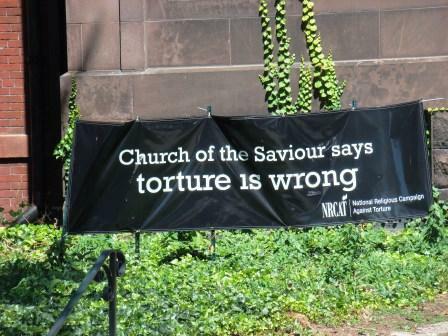 This entry was posted in Uncategorized and tagged god, Religion, Stockholm, Sweden on November 11, 2008 by Tom. We took a taxi home from the party I just had to go to. You know those bumper stickers: “Jesus is my co-pilot” and “I work for a Jewish carpenter”? Well, check out who powers MY taxi! My battle buddy became an altar boy at the basic training church services. Pretty funny. 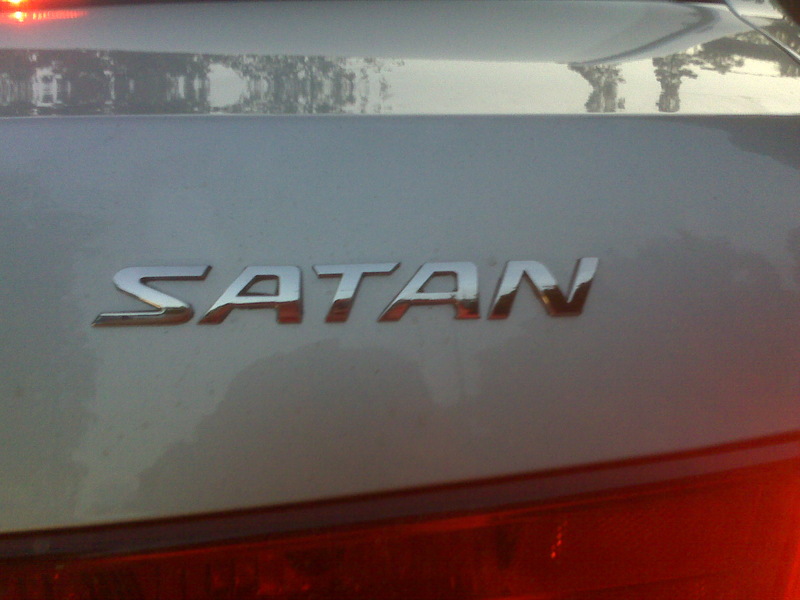 This entry was posted in Humor, Travel and tagged Helsinki, Religion, Satan, Taxi, Travel on June 5, 2008 by Tom.